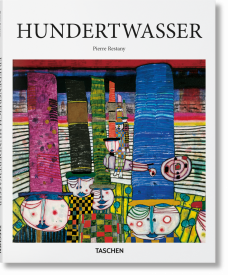 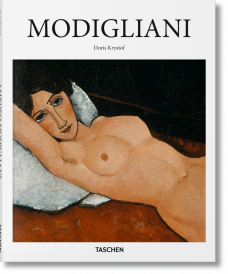 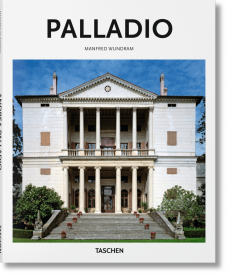 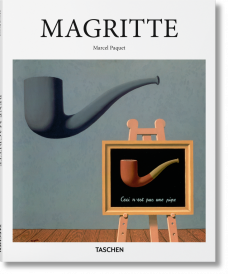 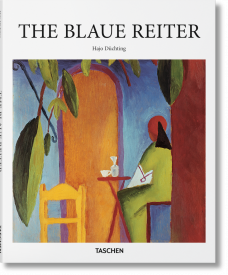 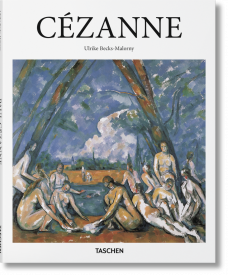 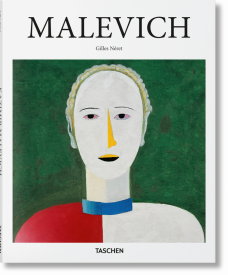 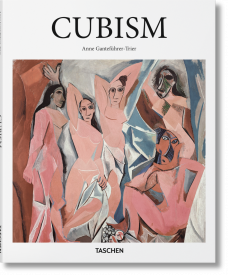 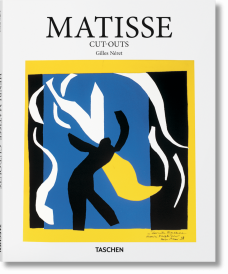 It all began in 1985 when the very first original TASCHEN publication and inaugural Basic Art title, Picasso, was released. 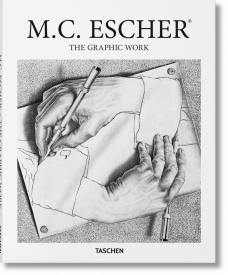 A game-changing series was born! 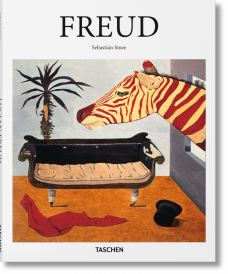 Since then, these succinct and slimline books have developed into a true treasure trove. 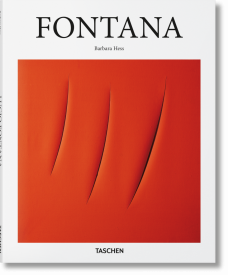 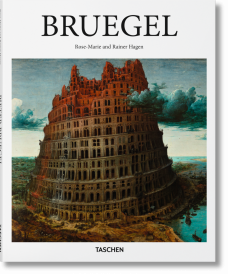 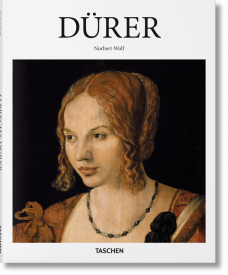 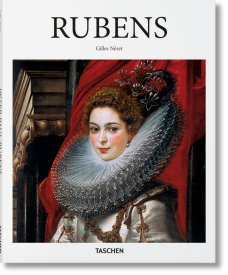 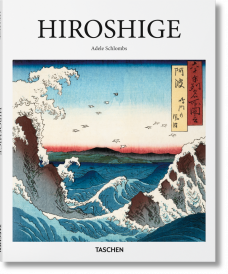 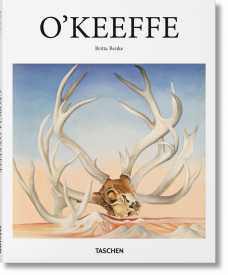 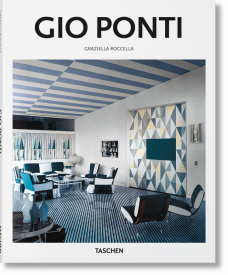 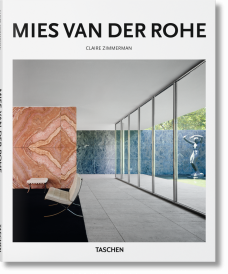 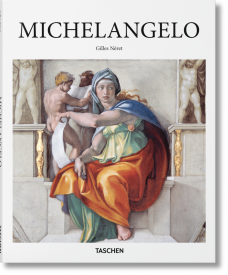 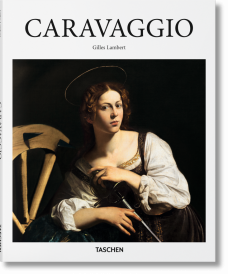 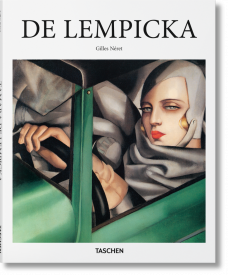 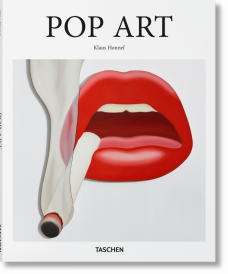 Nearly 200 titles, translated into some 20 languages, and offering an introductory who’s who of art history, architecture, and design, this series became the world’s best-selling art book collection ever published. 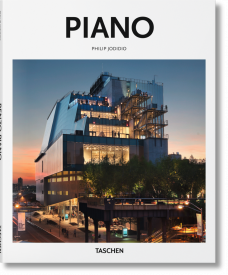 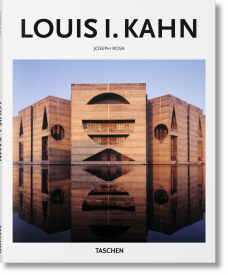 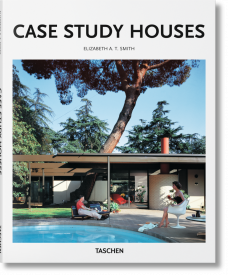 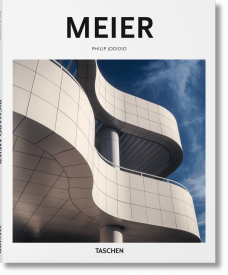 Each title from the Basic Art Series provides a comprehensive introduction to a significant artist, architect, or designer. 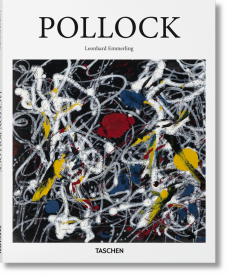 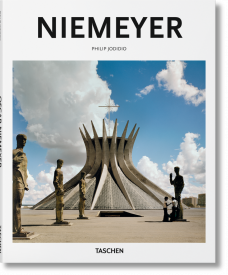 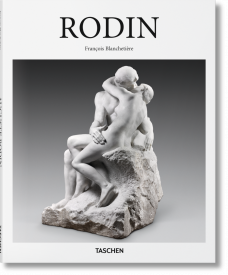 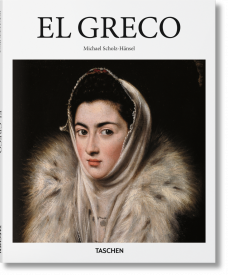 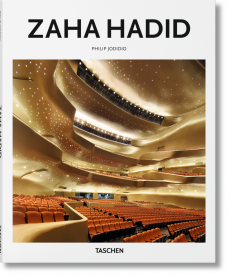 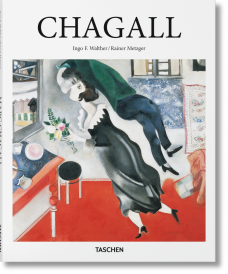 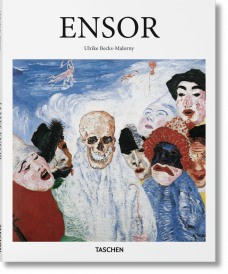 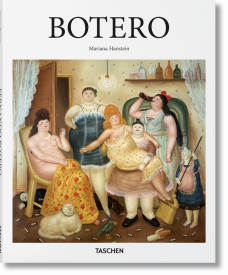 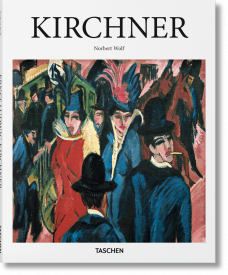 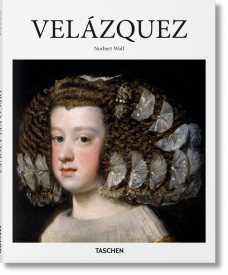 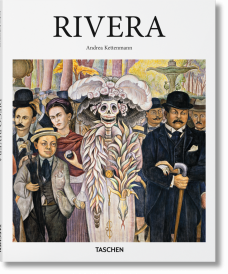 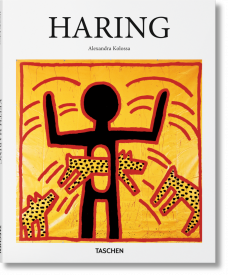 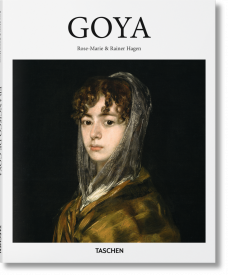 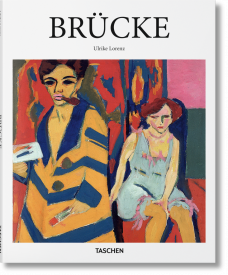 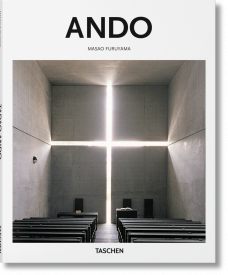 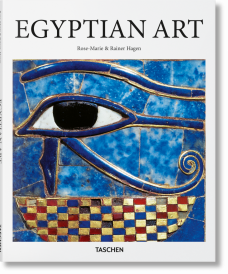 The publications offer a detailed chronological summary of the artist’s life and work and analyze their historical importance and cultural legacy. 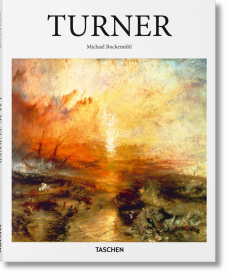 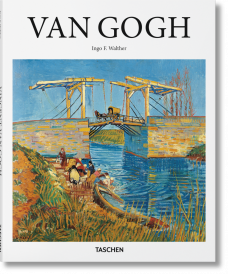 Readers are taken through the subjects’ biographies and become familiar with key works illustrated in high quality reproductions. 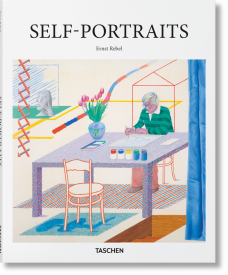 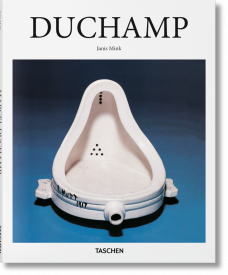 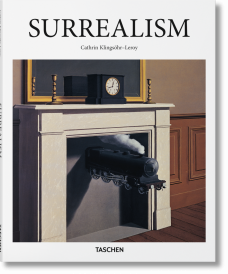 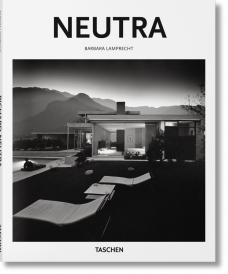 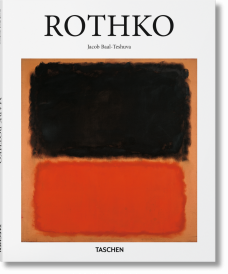 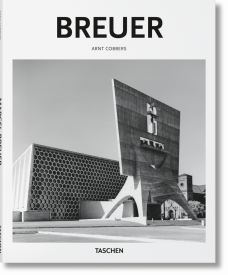 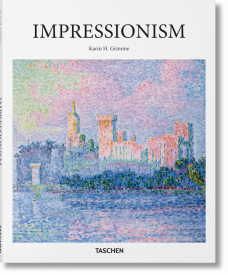 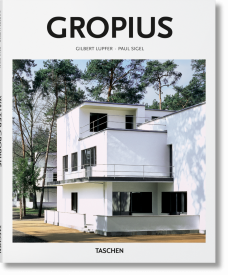 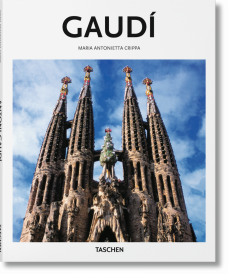 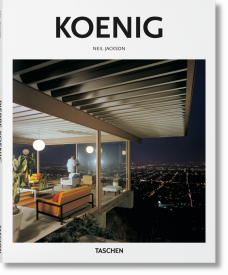 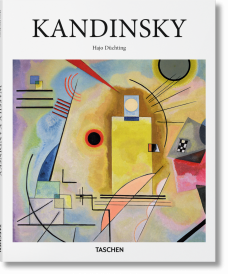 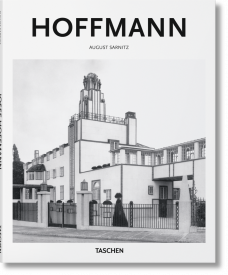 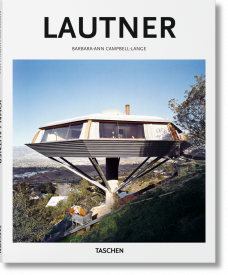 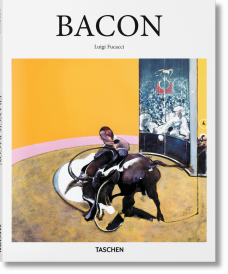 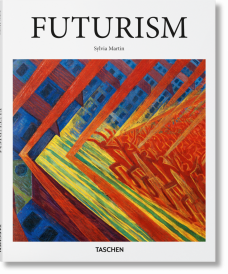 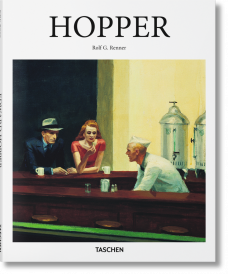 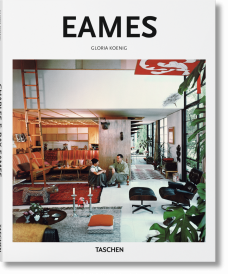 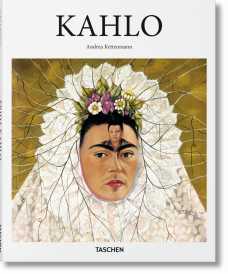 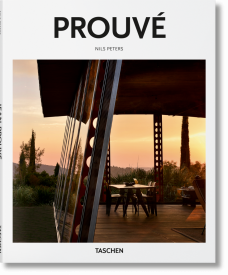 From Bauhaus to Basquiat, the series includes books on Bacon, Eames, Gaudí, Haring, de Lempicka, Dalí, Klimt, Koons, Leonardo da Vinci, Monet, O’Keeffe, Kahlo, Mies van der Rohe, Pop Art, Rothko, Surrealism and much more. 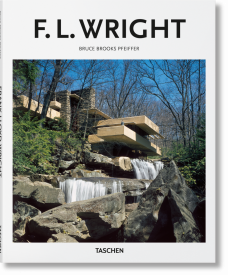 For its 30th anniversary, we beamed this much loved series up to its new 21st century orbit: revised, newly designed, and hardcover bound — but still at a rock-bottom price! 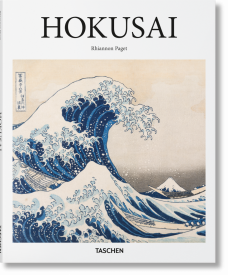 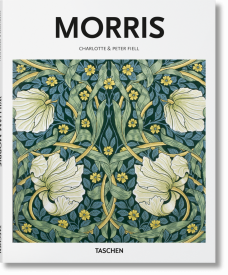 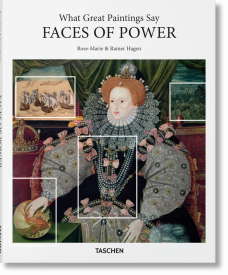 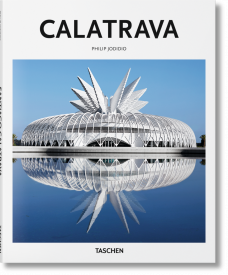 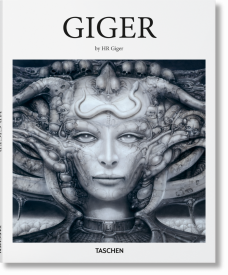 The series originated as A4 size folios but the new Basic Art comes in a much more manageable size; easily portable so that you can go mobile with your extensive knowledge of cultural history. 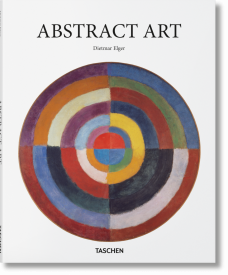 The art book series details the individuals whose practices have shaped the development of art and design but it also records larger art movements in titles where you can explore the context of a generation and appreciate the galvanizing spirt of the collective. 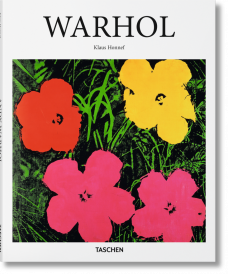 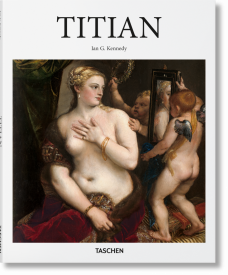 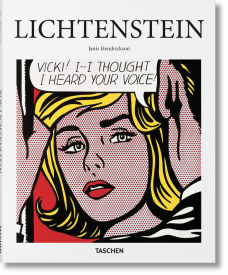 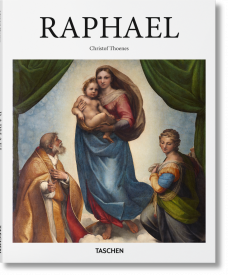 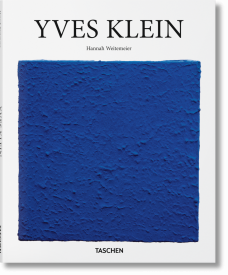 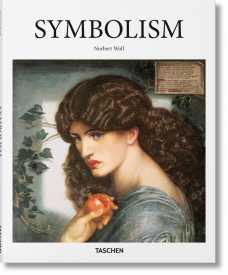 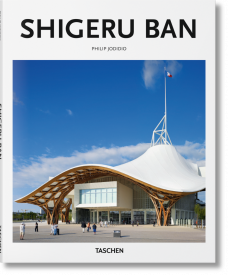 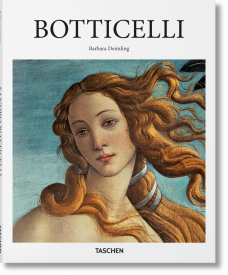 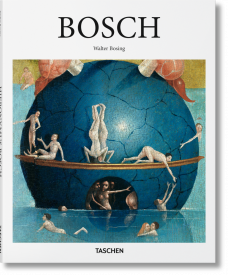 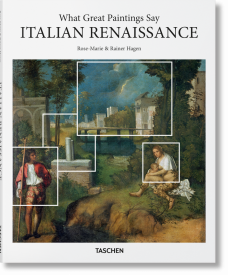 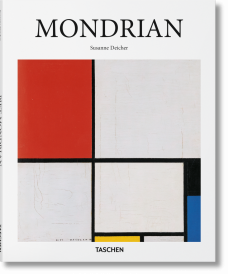 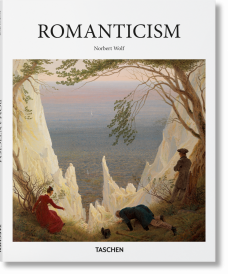 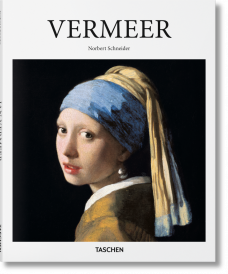 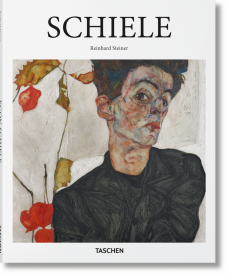 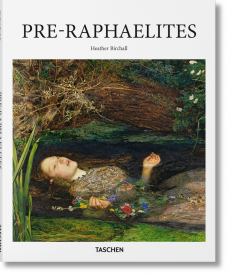 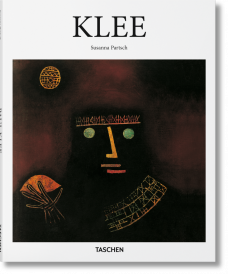 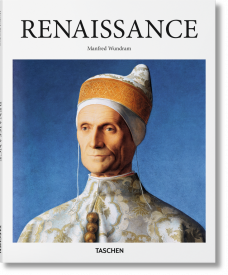 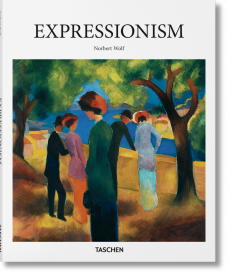 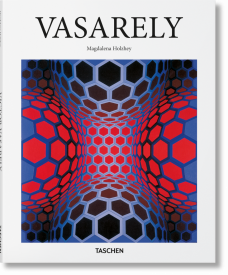 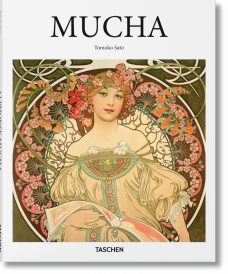 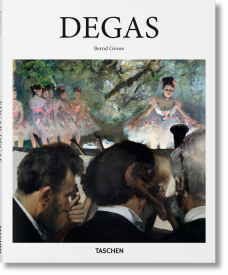 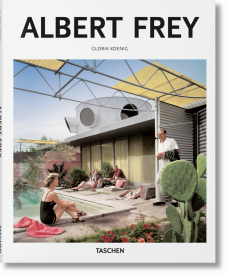 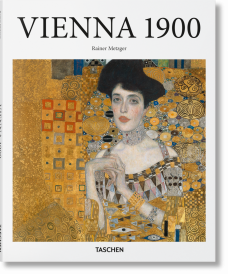 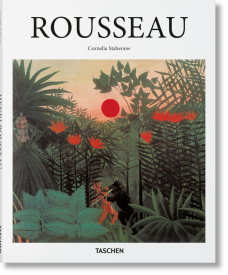 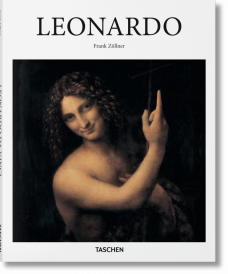 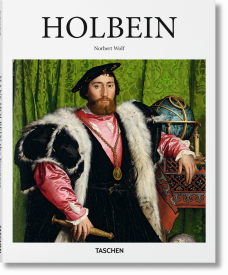 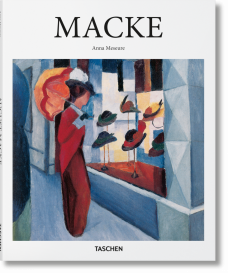 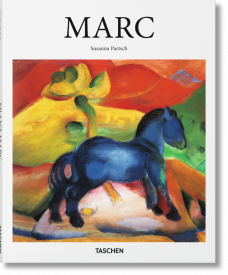 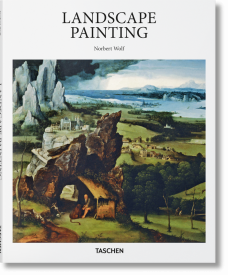 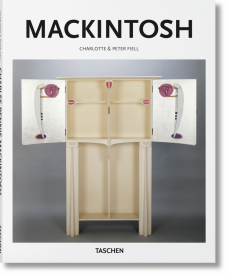 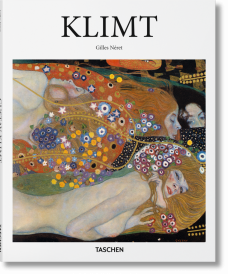 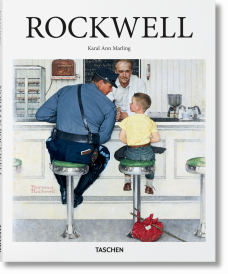 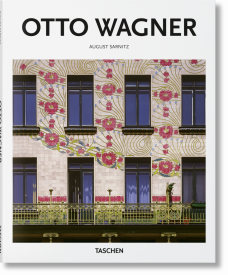 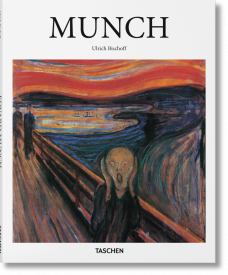 An essential element to any library, the Basic Art Series are the quintessential TASCHEN art books.